Isolates from two species of Morchella were tested for ability to form mycorrhizae in pure culture synthesis with Arbutus menziesii, Larix occidentalis, Pinus contorta, Pinus ponderosa, andPseudotsuga menziesii. Ectomycorrhizal structures (mantle and Hartig net) formed with the four species of the Pinaceae but not with A. menziesii. 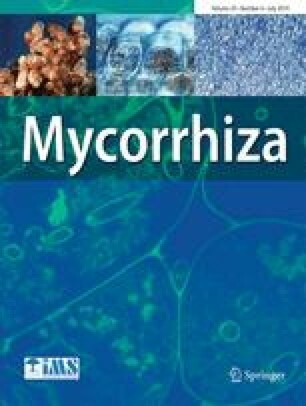 Results are compared to previous studies on morel mycorrhizae and discussed in an ecological context.